Collection of 'Smart and Innovative Keyless Gadgets' from all over the world for you. 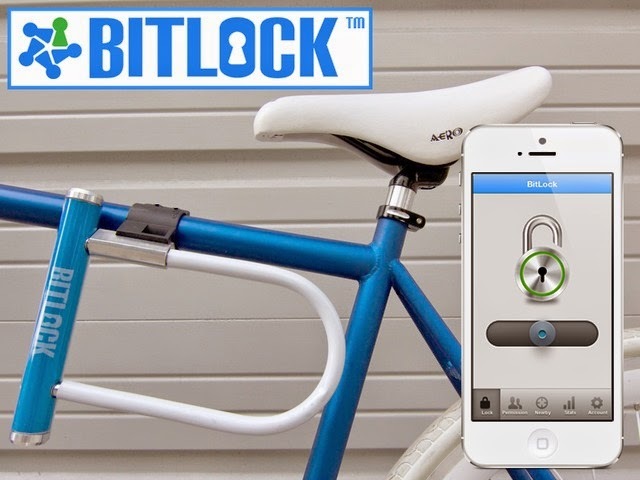 BitLock: This smartphone controlled bike lock turns your smartphone into your bike key. 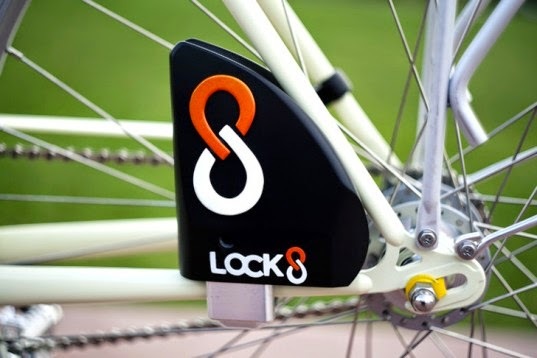 It records your bike's location using GPS whenever you lock or unlock your bicycle, it maps your ride and calories used. 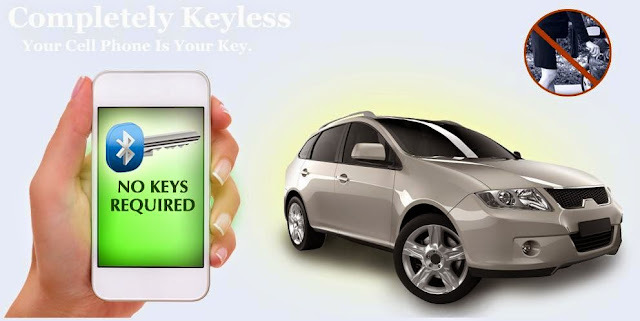 Bluetooth Keyless Start: The Keyless Start allows to you to unlock, lock and start your car using your smartphone instead of your physical car key and remote. 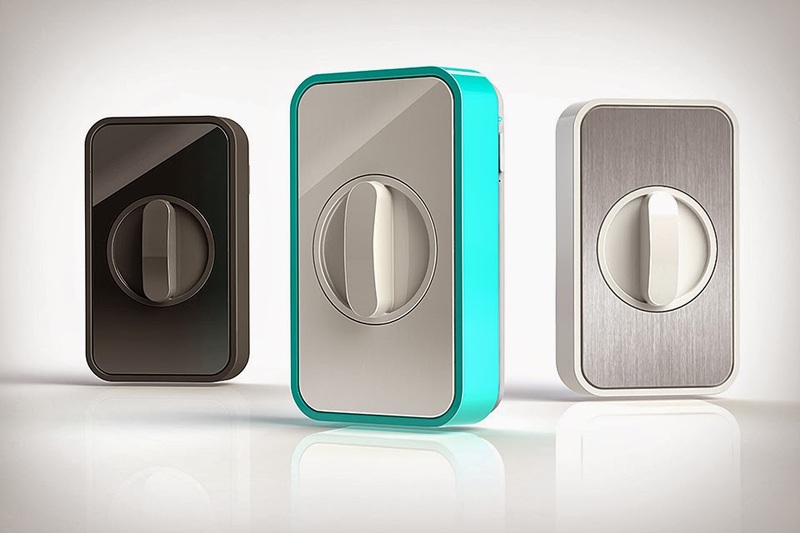 It automatically unlocks as you approach and locks as you walk away. 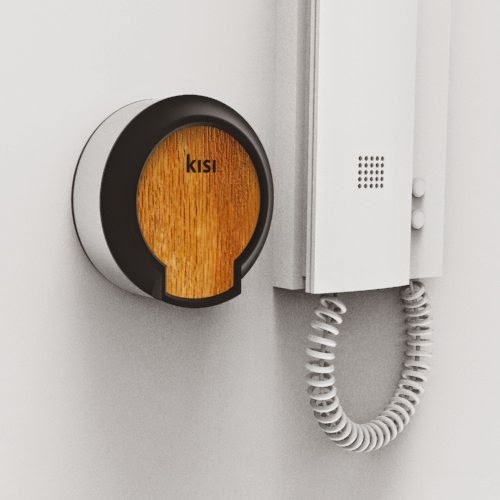 KISI Keyless Access System: KISI Keyless Access System can be integrated into any existing electronic door entry system, it connects to home Wi-Fi and using your smartphone you can open your door from anywhere. Lockitron: Lockitron allows you to lock your door from anywhere in the world and it features a keyless entry using your smartphone. 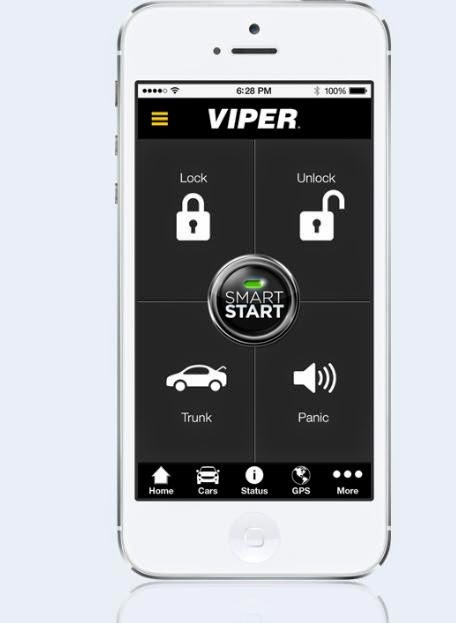 It can be placed over the inside of most deadbolt locks, and sports a built-in Wi-Fi, and it allows you to check on the status of lock/unlock of your door from anywhere in the world. 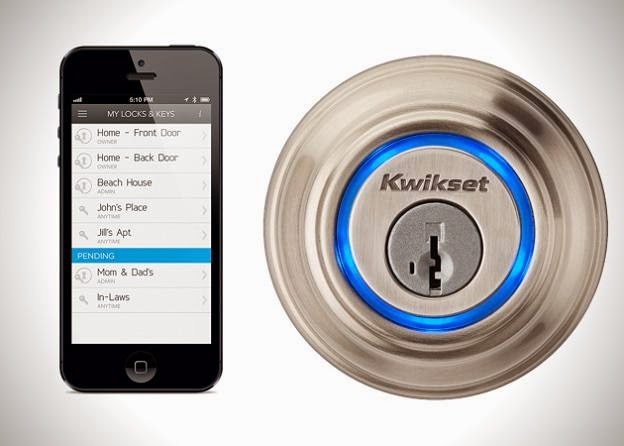 It sends a notification when your kid unlocks the door using their smartphone or key. 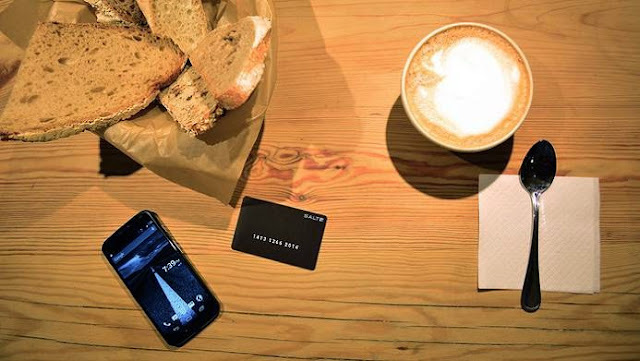 You can share access with family and friends, all you need to do is just enter their email address or phone number and the rest is handled by the company. 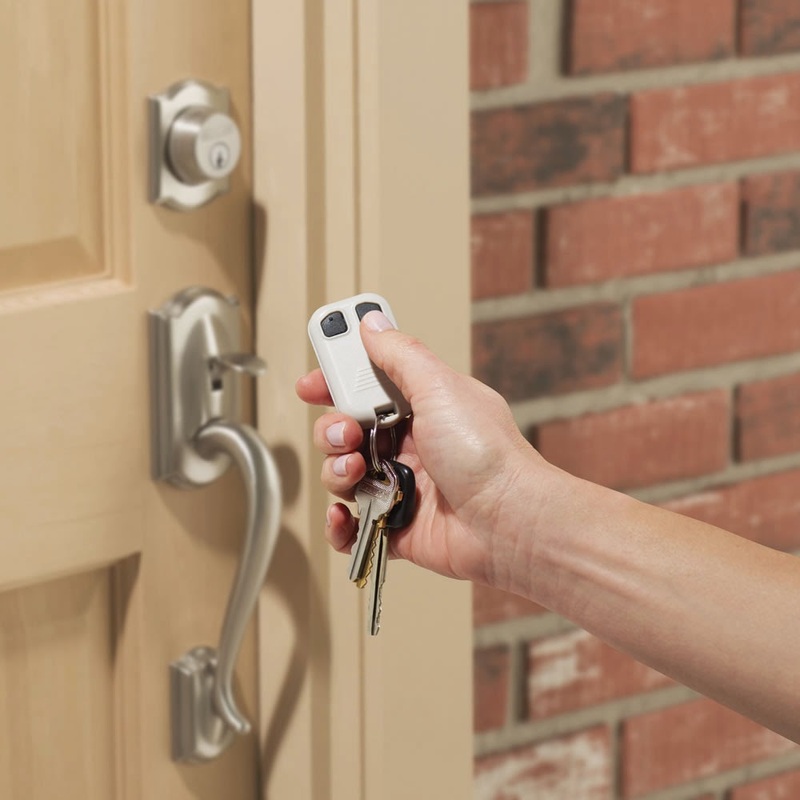 Its Bluetooth 4 integration allows it to sense your iPhone 4S or iPhone 5 and unlocks the door automatically. 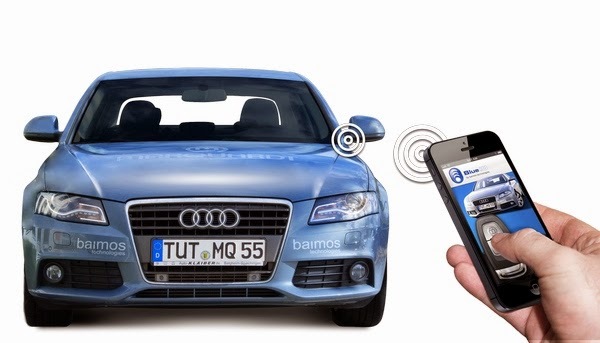 BlueID: BlueID is Bluetooth car key that works using Bluetooth 4.0 and it allows you to lock and unlock the doors of your car as well as start or shut the engine remotely using your smartphone. 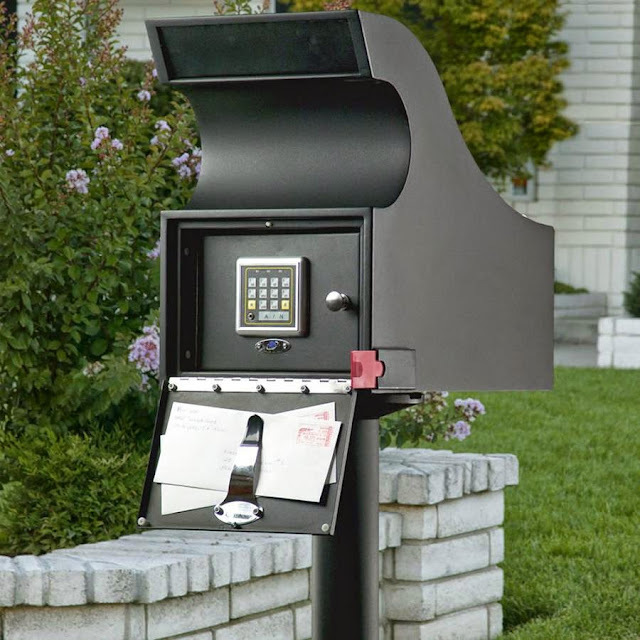 Keyless Locking Mailvault: Your mail is stored inside the 14-gauge, power-coated steel mailbox that can be accessed by entering one to eight digits via the electronic keypad. Its approved by the United States Postal Service and has a 10.5" W x 3 .75" H chute and can store magazines or even a box of checks. 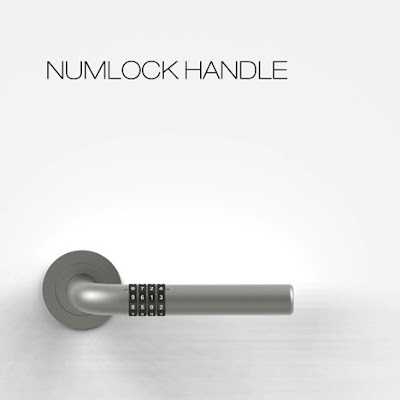 Numlock Door Handles: An innovative solution for those who want to have a keyless entry to their home. 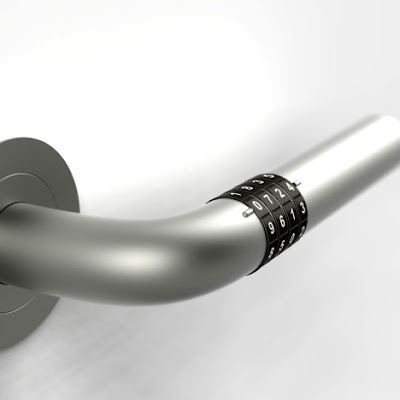 To unlock, you need to rotate the four tumblers to the correct numbers, and after every successful entry it automatically re-shuffles and locks itself. 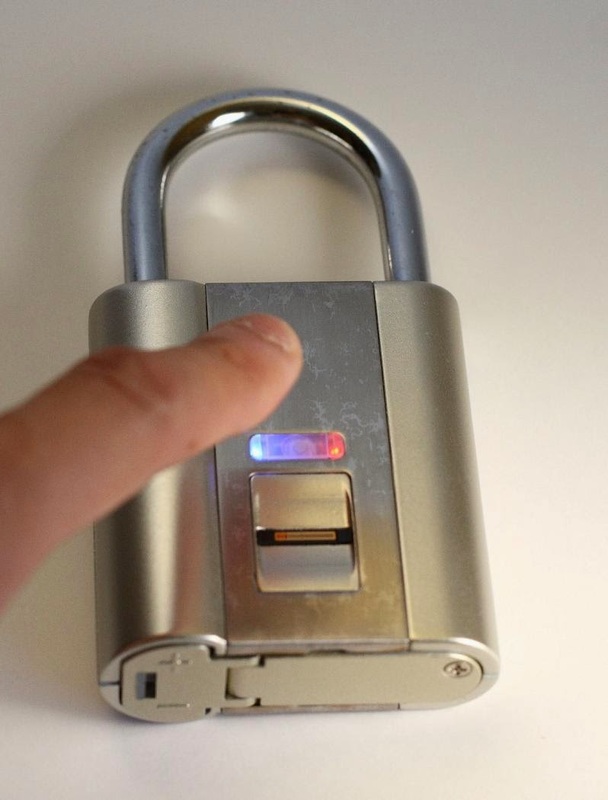 iFingerlock Fingerprint Padlock: With this lock your fingers are your keys; it can accommodate up to 10 fingerprints to be directly managed on the lock. 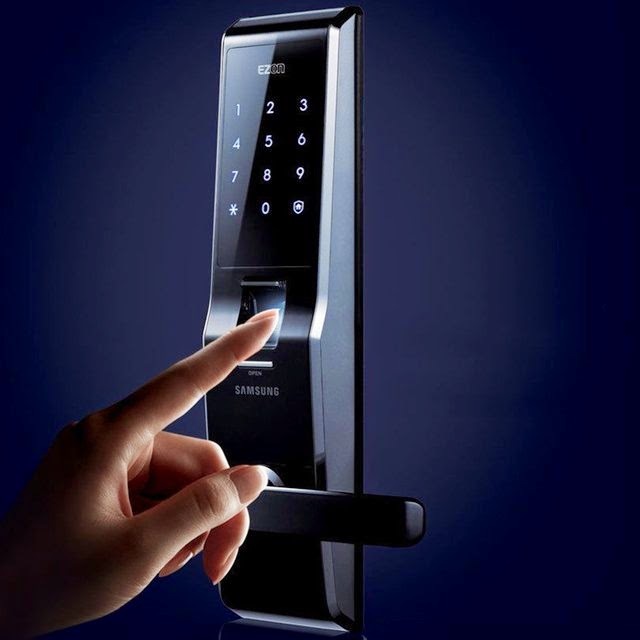 Remote Control Deadbolt Activator: This device can be used with an existing deadbolt, you can lock and unlock the door from up to 80' away using the remote.